Football legend and former Argentina national team manager Diego Maradona felt inspired after seeing his country lose to Nigeria 4-2 in a friendly on Tuesday. Feeling the need to criticise current manager Jorge Sampaoli for surrendering a 2-0 lead, Maradona decided to compare his managerial record with his national job peers in the last 40 years. 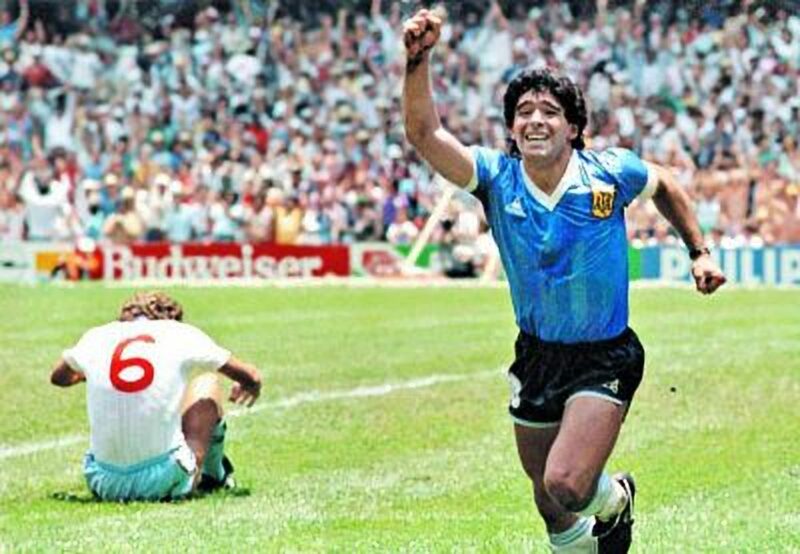 Maradona won 18 of his 24 games as manager. He led the team to the 2010 World Cup tournament in South Africa before being eliminated by Germany in the quarter-finals. He was relieved of his duties afterwards. Ever since his national team stint, the Argentina legend hasn’t really built up his resume in his unique managerial career. For one year he managed United Arab Emirates outfit Al Wasl. Then, after a five-year hiatus, he was appointed chief of second-tier UAE side Al-Fujairah. Sampaoli has not had the smoothest of rides so far as manager of the Albiceleste, but it is highly unlikely that Maradona will get his desired position back before next summer’s World Cup.